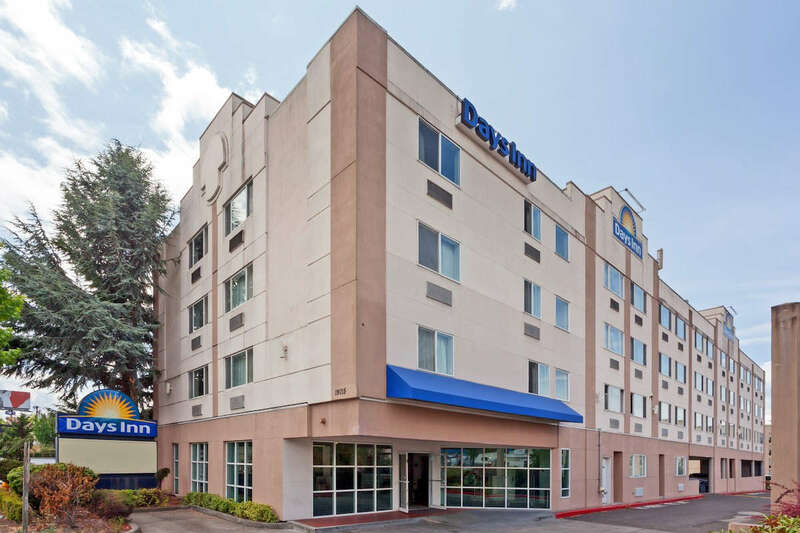 Just 5 minutes away from Sea-Tac Aiport, 20 minutes from downtown Seattle and 10 minutes from major shopping areas, the Days Inn SeaTac is the ideal location to accommodate all of your travel plans. They offer complimentary 24-hour airport shuttle, free high-speed wireless internet, complimentary continental breakfast and a variety of room types to fit your specific needs. Free parking for overnight hotel guests only. Smoking & non-smoking rooms available. 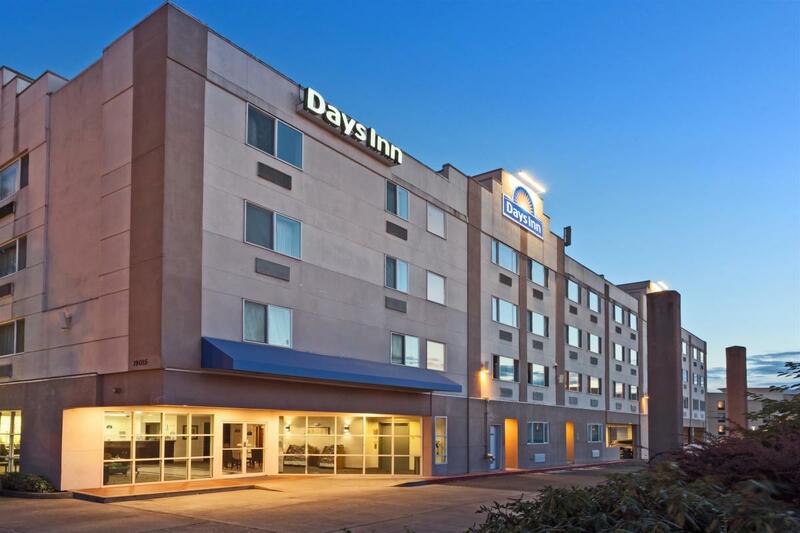 Within walking distance to recreation, numerous dining choices and the Angle Lake Park, the Days Inn SeaTac is the preferred choice for leisure and business travelers visiting the Seattle area. Whether you want to relax in luxurious private Jacuzzi rooms, are traveling on business and would like to take advantage of our fax, copy and high-speed internet access, or are on a family vacation in need of a room equipped with kitchenette and 2 comfortable queen-sized beds, the Days Inn SeaTac is there to make you feel welcome.